A test of resilience is an industry benchmark study on the outlook for the oil and gas industry in 2019. The research is published by DNV GL, the technical advisor to the sector. It was launched in 2011 and is now in its ninth year. Each edition builds on the findings of previous research. This report assesses industry sentiment, confidence, and priorities, and provides expert analysis of the key challenges facing the industry in the year ahead. It is based on a global survey of 791 senior industry professionals and executives, along with in-depth interviews with a range of experts, business leaders, and analysts. The research was conducted during late October and early November 2018. The research was carried out by teams from DNV GL, Longitude, and Kantar TNS. The organizations surveyed vary in size: 44% had annual revenue of USD500 million (m) or less, while 17% had annual revenue in excess of USD5 billion (bn). 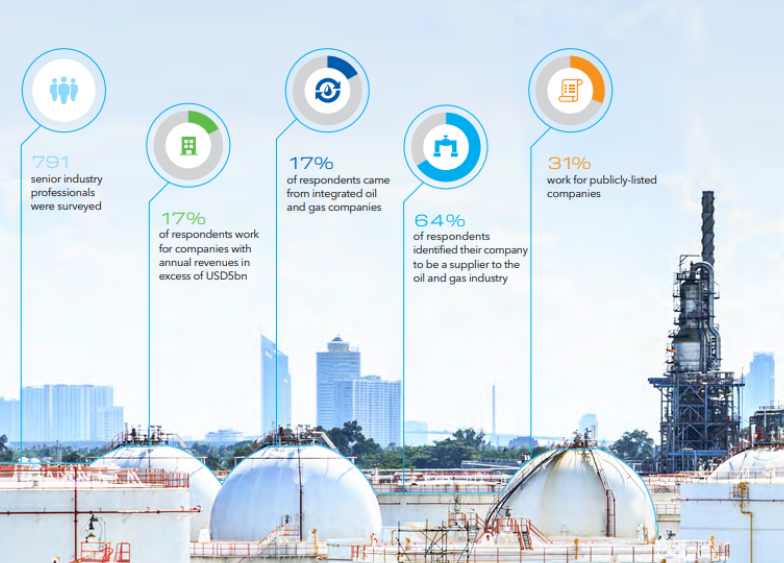 Respondents were drawn from across the oil and gas value chain, including publicly-listed companies and privately-held firms. They represent a range of functions within the industry, from board-level executives to senior engineers. The findings and views expressed in the report do not necessarily reflect the views of DNV GL. 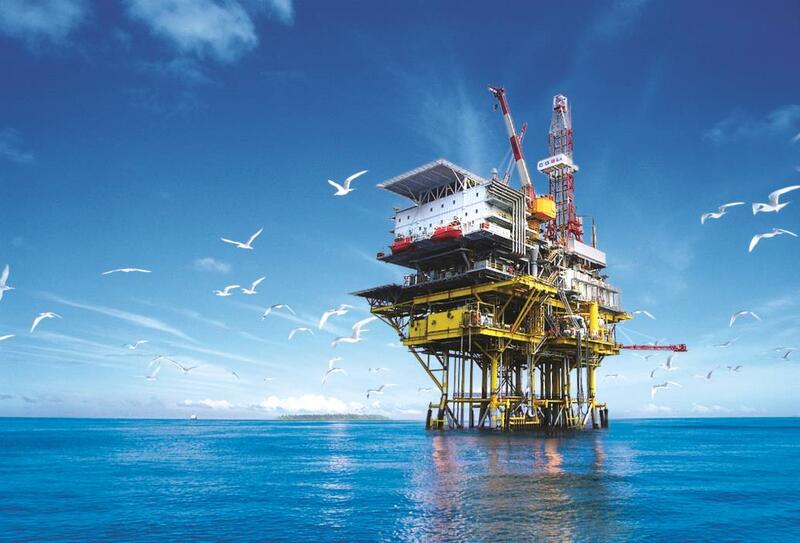 Despite market volatility towards the close of 2018, the oil and gas industry enters 2019 on firm footing with cost-efficiency measures in place across the supply chain. Relatively solid supply and demand fundamentals also support a clear sense of direction for the industry, which appears to be more prepared than ever to take on new challenges. Indeed, the fresh optimism that we reported one year ago, in DNV GL’s 2018 Industry Outlook, appears to have grown stronger over the year, reflecting both the resilience of the industry and the potential for new growth opportunities. Our survey of senior oil and gas professionals, conducted in the last quarter of 2018, found 76% of senior oil and gas professionals confident about the industry’s growth prospects for 2019. This is a sizeable step up from 63% a year ago, and more than double the levels recorded in 2016 and 2017. Respondents in Brazil (95%), China (89%) and the US (85%) are the most optimistic for 2019. Three-quarters of global respondents (74%) are also enthusiastic about the prospects for their own organizations in 2019, up from two-thirds (66%) in 2018. This is similarly reflected in the confidence that respondents have in hitting both their revenue (69%) and profit (62%) targets. Each of these measures are 8 percentage points higher than in 2018. COLOMBIA: South America’s best maritime connectivity?